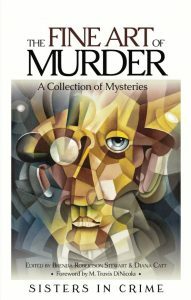 The Fine Art of Murder is an intriguing anthology of twenty page-turning mysterious short stories that range from the Herron School of Art to Picasso. 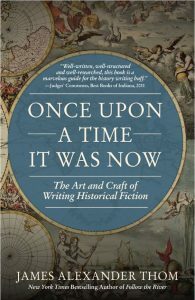 Integrated into each story are shadowy crimes and murders with spine-tingling twists and turns over objects or places where fine art can be found. In The Fine Art of Murder you will travel through time eras, enjoy different art genres, and come to know new and original characters. Each of the mystery stories run the gamut of the art world and take you into a new adventure. Each story is separated by fact sheets that highlight some of Indiana’s most renowned artists. This makes The Fine Art of Murder different from other anthologies. You will discover pop art, and learn the history of Robert Indiana’s famous LOVE sign, the Impressionist landscapes of William Forsyth, and his student, Julia Graydon Sharpes watercolor paintings. 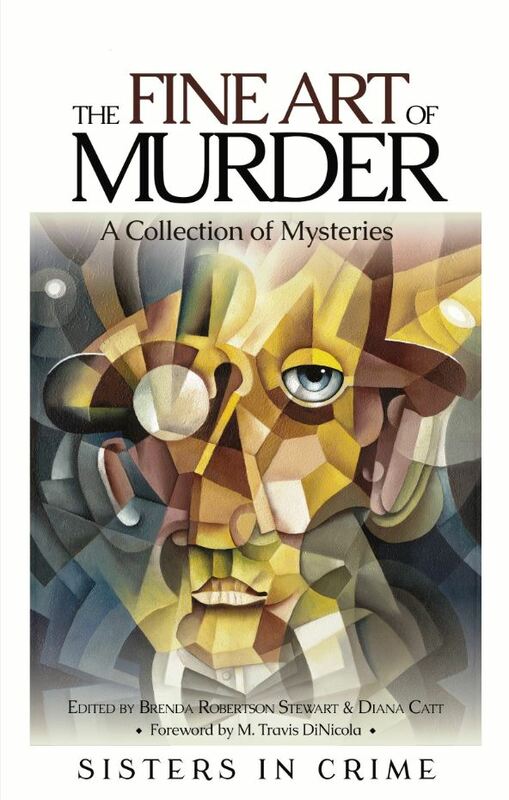 The Fine Art of Murder is perfect for art lovers and mystery fans alike. 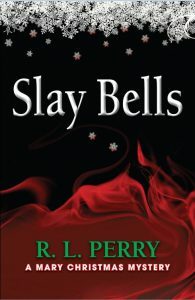 Editor and contributor, Brenda Robertson Stewart has been a professional painter, forensic artist, editor, and author. Her short stories have been published in Derby Rotten Scoundrels, Power in the Blood, Low Down and Derby and she has co-edited Racing Can Be Murder, Bedlam at the Brickyard, and Hoosier Hoops and Hijinks. Brenda is a member of the Speed City Sisters in Crime. Editor and contributor, Diana Catt is an environmental microbiologist and a professor of microbiology at the University of Indianapolis. She is the author of Below the Line 9781515029878 and her short stories have been featured in Medium of Murder, A Whodunit Halloween, Patented DNA, Murder to Mil-Spec, and more. Diana is a member of the Speed City Sisters in Crime. Foreword by M. Travis DiNicola He has served as President of the Indianapolis Museum of Art s Contemporary Art Society and Vice President of the Indianapolis School of Ballet s board. Travis has a background in theater, dance, and art. He is the former Executive Director of Indy Reads in Indianapolis for ten years, which provides free, basic tutoring for adults 18 years of age or older. He has co-hosted and produced, The Art of the Matter, on public radio and television. Additional contributors include Joan Bruce, N. W. Campbell, Sherita Saffer Campbell, S. Ashley Couts, Michael. B. Dabney, Marianne Halbert, Shari Held, B.K Hart, Barbara Swander Miller, Carol. A. Paddock, Claudia Pfeiffer, Cheryl L. Shore, Andrea Smith, Stephen Terrell, and Janet Williams.